What exactly is safety over IO-Link - Safety hub with IO-Link! Home » What Exactly is Safety over IO-Link? Users of IO-Link have long been in search of a solution for implementing the demands for functional safety using IO-Link. As a first step, the only possibility was to turn the actuators off using a separate power supply (Port class “B”, Pins 2, 5), which powers down the entire module. Today there is a better answer: Safety hub with IO-Link! 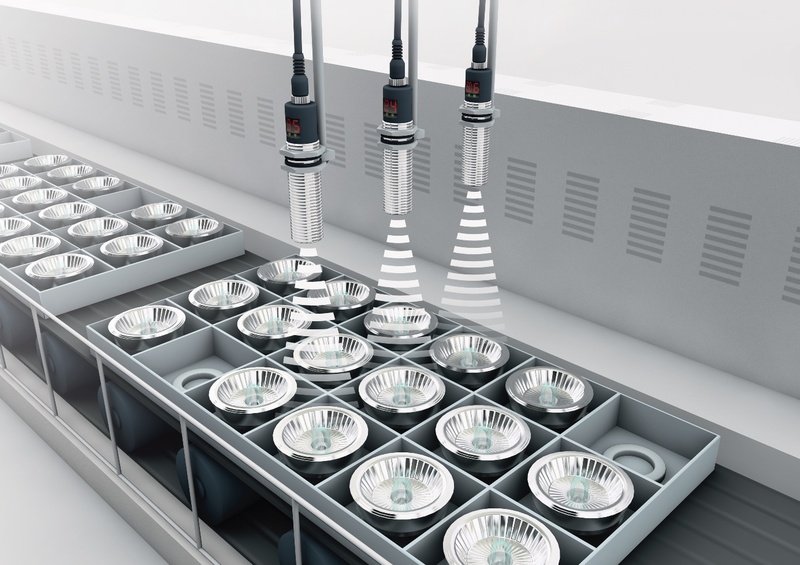 This integrated safety concept is the logical continuation of the IO-Link philosophy. It is the only globally available technology to build on the proven IO-Link standards and profisafe. This means it uses the essential IO-Link benefits such as simple data transport and information exchange, high flexibility and universal applicability for safety signals as well. Safety over IO-Link combines automation and safety and represents efficient safety concepts in one system. Best of all, the functionality of the overall system remains unchanged. Safety is provided nearly as an add-on. In the center of this safety concept is the new safety hub, which is connected to an available port on an IO-Link master. The safety components are connected to it using M12 standard cable. The safety profisafe signals are then tunneled to the controller through an IO-Link master. This has the advantage of allowing existing infrastructure to still be used without any changes. Parameters are configured centrally through the user interface of the controller. The safety hub has four 2-channel safe inputs for collecting safety signals, two safe outputs for turning off safety actuators, and two multi-channel ports for connecting things like safety interlocks which require both input and output signals to be processed simultaneously. The system is TÜV- and PNO-certified and can be used up to PLe/SIL 3. 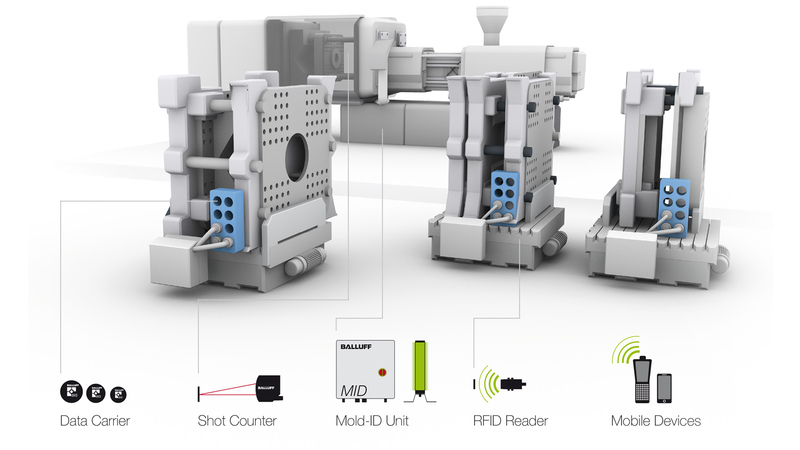 Safety components from all manufacturers can be connected to the safe I/O module. Like IO-Link in general, Safety over IO-Link is characterized by simple system construction, time-and cost-saving wiring using M12 connectors, reduction in control cabinet volume and leaner system concepts. Virtually any network topology can be simply scaled with Safety over IO-Link, whereby the relative share of automation and safety can be varied as desired. Safety over IO-Link also means unlimited flexibility. Thanks to varying port configuration and simple configuration systems, it can be changed even at the last minute. All of this helps reduce costs. Additional savings come from the simple duplication of (PLC-) projects, prewiring of machine segments and short downtimes made possible by ease of component replacement. To learn more about Safety over IO-Link, visit www.balluff.com. In the last post about the Basics of Automation, we discussed how humans act as a paradigm for automation. Now, let’s take a closer look at how objects can be detected, collected and positioned with the help of sensors. 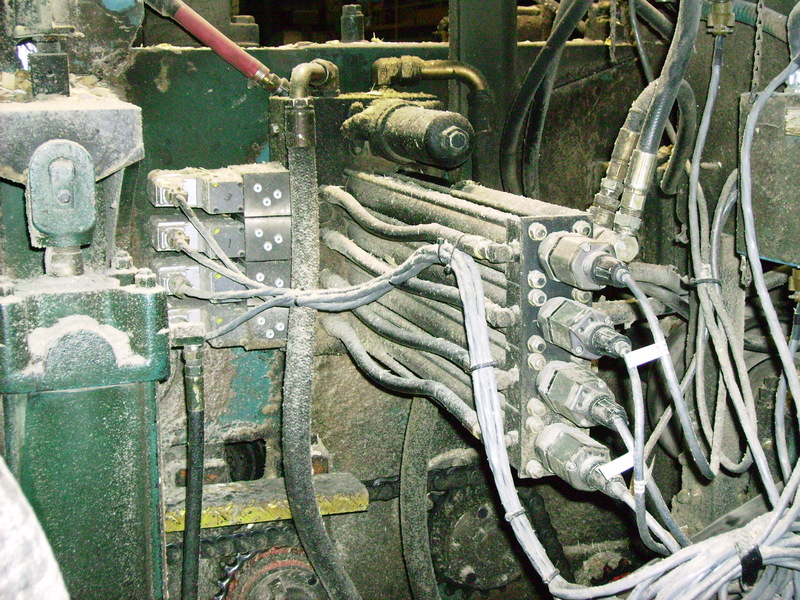 It is not a surprise that optimizing yield is one of the most important objectives in a sawmill (or lumber mill) as it is in any other industry. The big difference is that there is hardly any control over the quality of the logs that enter the sawill.